NOTE: Ordering the book directly from the publisher will ensure that you get it as soon as it’s released. If you order the book from Amazon, there’ll be a delay because the publisher has to ship the books to Amazon’s fulfillment centre and THEN they ship their pre orders from there. So, if you want the book as soon as it’s released, without delays, order directly from McFarland. 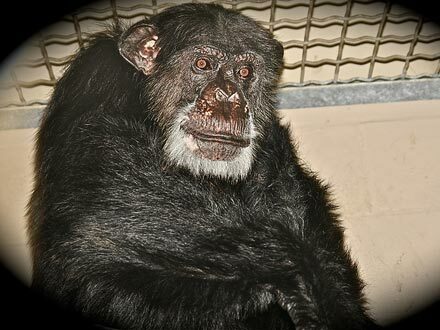 Cheetah the Chimp Dies at 80! 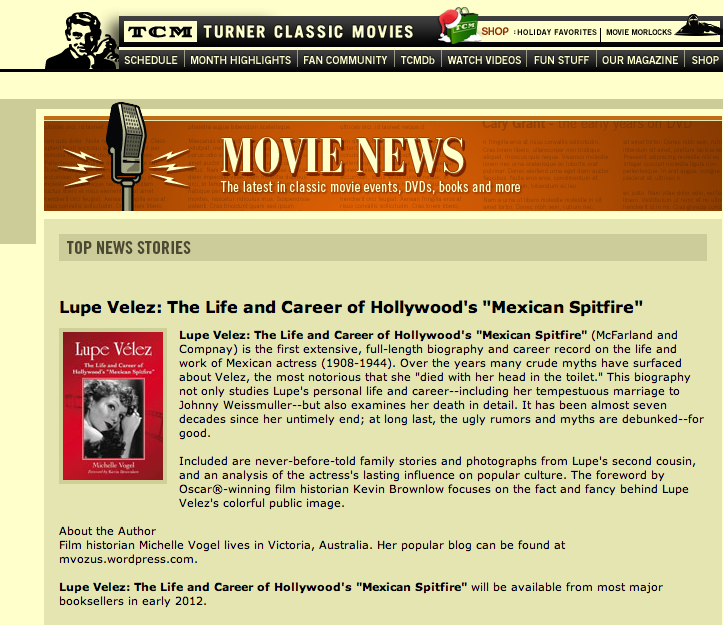 Another one of the Hollywood greats has passed away…RIP Cheetah! The 1952 film, O. Henry’s Full House featured five short stories, all penned by O. Henry. “The Cop and the Anthem” starred Charles Laughton as a kindly hobo trying his best to get arrested and tossed into a warm jail cell. Incarceration is more pleasant than a harsh New York winter on a park bench. 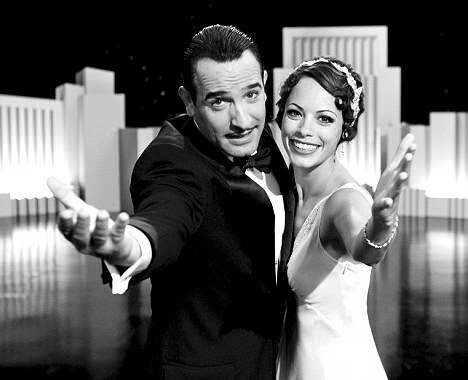 As with most O. Henry tales, there’s a twist to this one too…Marilyn Monroe is featured (about the ten minute mark), albeit for a minute and a half. Watch below. 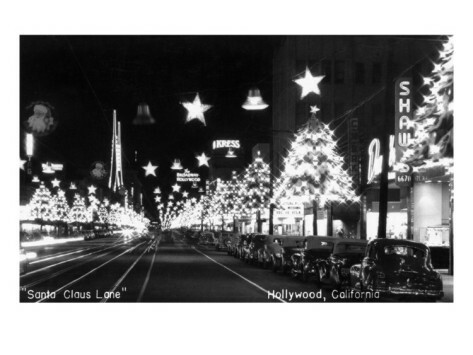 Merry Christmas and a happy, healthy and successful 2012 to you all! 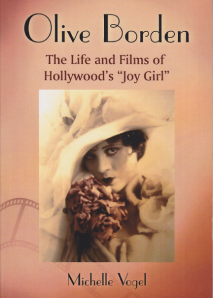 Olive Borden is NOT Sybil Tinkle…the Myth Explained…. Only 24 Hours Left on the $3.99 “Gene Tierney: A Biography” E-book Sale! 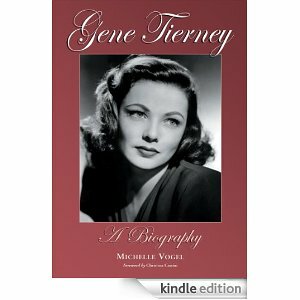 There’s only 24 hours left to get my book, Gene Tierney: A Biography as an e-book for the super bargain price of $3.99! After that, it’s back to normal price. Be quick! It won’t be this price again for a looooong time. December 23rd is the FINAL sale day!!! !